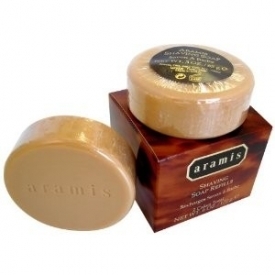 Aramis shave soap has a classic fragrance that’s distinctly masculine, authoritative, warm and provocative. Citrus and bergamot oils in the top note lead onto a mid note of Sage, Cardamom, Clove and Sandalwood. 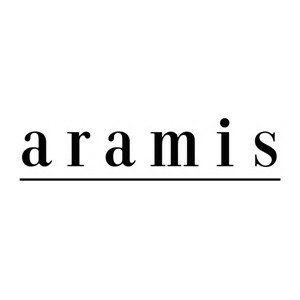 Finally a masculine blend of Leather notes and Oak Moss make Aramis a true classic. 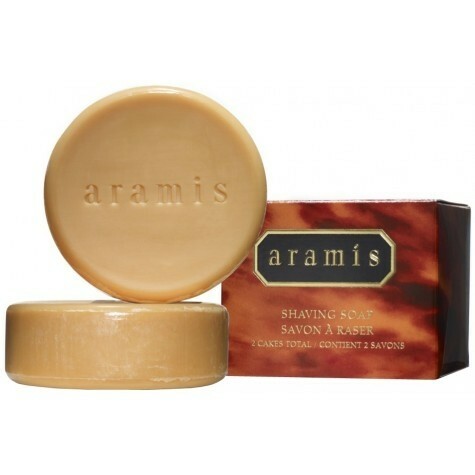 this shave soap has a great scent and overall feel good sense about it. the texture is not too grubby as others my boyfriend has tried. my boyfriend would not fault this product in any area. this shave soap is fantastic for my boyfriends skin as he frequently comes out in shave rashes, after using this for roughly a week his skin was so much clearer and visibly better looking. my boyfriend will be using this product for now on because his skin is so much clearer with very little rashing. I don't often use a wet shaver and so maybe I'm biased but I didn't think that this shave soap worked very well and given the price this makes for a very expensive shave. "my boyfriend would certainly recommend this product to all his friends as well as our families. it is a great christmas gift for all ages..."